Professionals from Bulgarian company EGT again proved they really know much about developing cool slot machines. 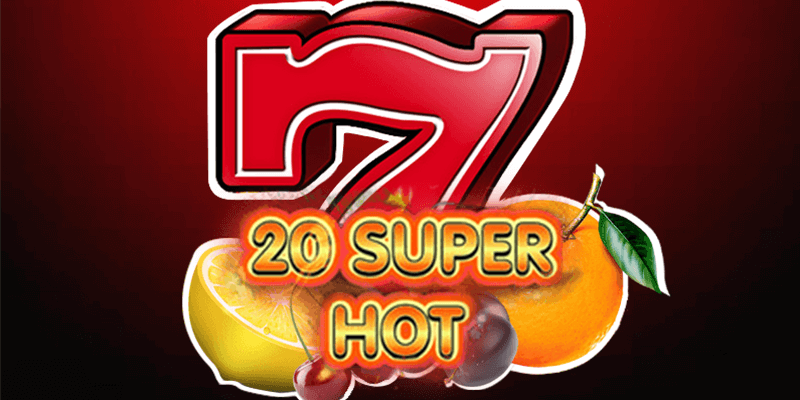 20 Super Hot slot games is a vivid example of how the classic genre and modern functions can be combined. In its appearance this is a standard video slot with the so popular fruit theme, but the gameplay is innovative. EGT slots always differ with interesting design and favorable conditions for players. Favorite characters are located on five reels in slot game 20 Super Hot giving the opportunity to win huge amounts without putting too much efforts and knowledge. The video slot differs with the simplicity of gameplay and design, which does not detract from focusing on your hot wins. 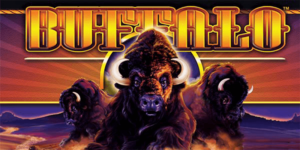 You can play 20 Super Hot slots free or for real money which gives you an opportunity to win good cash. 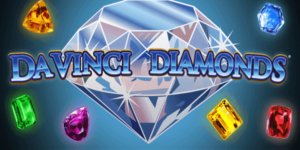 The decoration emphasizes the main tasks of the video slot – raise spirits and replenish wallets. For this they use only the most favorite fruits and symbols of fortune, such as the seven and the golden star. A very simple set of commands is used to manage the video slot. You begin with selecting the total bet value, and then activate the game lines to start the rotation. Moreover, the last general bet will participate in spins after clicking Start button or AutoPlay. Spin rates are: 20 (line rate equals 1 credit), 40 (line rate equals 2 credits), 100 (line rate equals 5 credits), 200 (line rate equals 10 credits), 400 credits (line rate equals 20 credits). If you click the general rate button again during reel rotation will immediately stop them. Stop All button will make the same effect. Otherwise, the machine will automatically stop each reel. The video slot offers to play 5 reels and 20 active lines. Control buttons are located at the screen bottom. You check your current balance and info about the game credit value in the left corner. Last prize price is shown in the right in the bottom corner. To form a prize line, you need to have three identical icons lined up in one row on the active line, starting at the far-left reel. 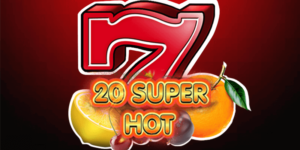 20 Super Hot slots online have only one special symbol – red 7, a wild symbol which fills the missing cell to form a prize combination, and also makes up a winning line with a high ratio. The game is not yet available in mobile version, but you can play it directly in your browser without downloads. There is no bonus game or free spins. But you can win one of progressive jackpots in JackPot Cards, which are four. 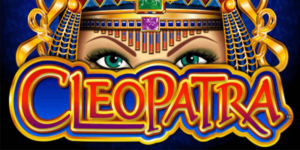 The game for progressive jackpots launches after the appearance of a mystical bonus symbol with the logo of this mode.